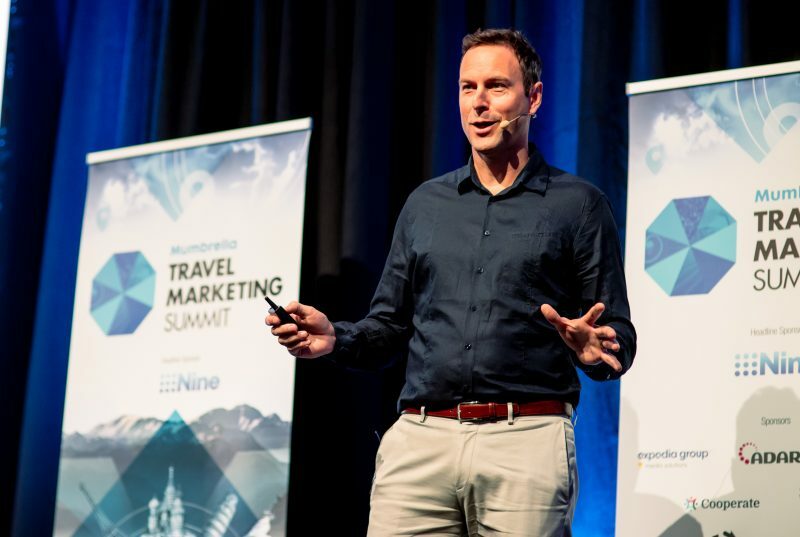 South Australian Tourism Commission executive director of marketing, Brent Hill, has said it was the “permission to be bold” in his strategies that led to the 120-hour ad for South Australia which helped turn the state’s declining tourism industry around. From there, they developed a new internal brand of ‘win hearts, grow futures and change minds’, which Hill said was the kickstart to developing simpler but more dynamic campaigns for the company. “If you have something like [the updated internal brand] it gives you permission to be bold. Because what we’re here to do is to win hearts, change minds, to look again at South Australia and come down and see it for themselves,” said Hill. The first stage was the launch of the ‘Tell Us Where’ campaign, which saw the commission post images from South Australia without any branding and invited audiences to tell them where they thought it was. The locations were then revealed to be in South Australia. Hill maintained that without the South Australia Tourism branding, consumers were forced to consider the images in a way they wouldn’t do otherwise. The Rewards Wonder campaign was shot across five days, resulting in 120-hours of footage which was streamed on Youtube. The average watch time for each viewer was over seven minutes, far longer than other campaigns, and it generated a significant boost for both South Australian tourism but also the businesses featured in the campaign, Hill said. Great to see STO’s chasing a vision and making bold moves! You need a campaign to get you to go to work and promote tourism….